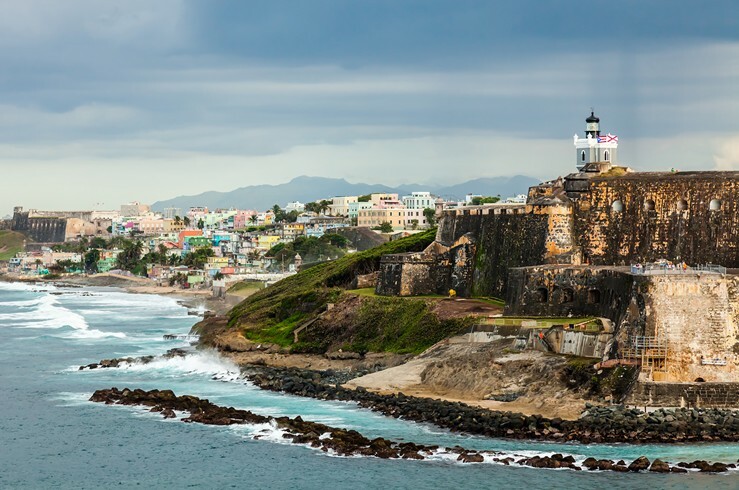 San Juan is a historical gem. El Morro and Castillo San Cristóbal are at separate ends of the San Juan shore; they were both active military forts as recently as WWII. 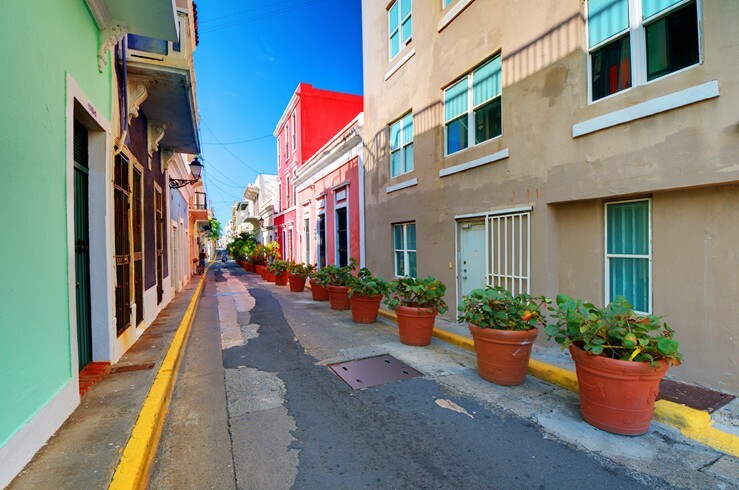 The city is full of old cathedrals and churches (consider The Cathedral of San Juan Bautista as one must-stop), and its architecture is typically polychromatic and vibrant, as per some other parts of the Caribbean.